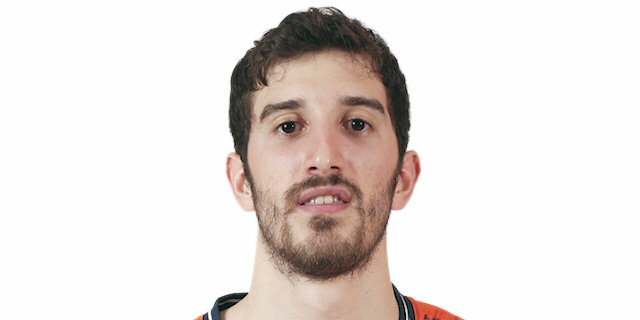 Made his debut with CB Prat Juventud, LEB SIlver, during the 2011-12 season. Made his debut with Joventut main team during the 2012-13 season, also playing with CB Prat. Played with Joventut also the 2013-14 championship. Signed for the 2014-15 season by Valencia BC.